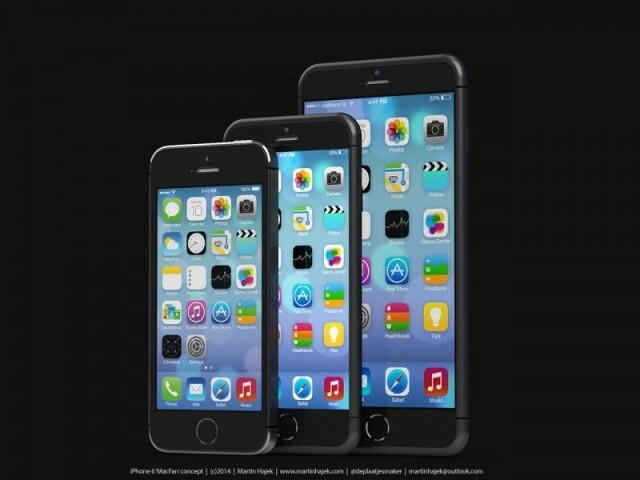 Apple's 5.5-inch "phablet" iPhone 6 may start mass production in September. iPhone 6 case leaks have been sprouting up like spring flowers this May, and while we still have a long wait until Apple reveals the date of its iPhone 6 event, its retail stores might already be prepping for a Fall launch. Apple retail stores have started blacking out vacation dates for employees in September, pointing to a probable September launch for Apple’s bigger screened iPhone. According to iFun’s anonymous sources, vacation restrictions have already been spotted in Germany and are likely to rollout to the rest of Europe, if not worldwide. Apple and its carrier partners have banned employees from taking vacation days in September for the last three years as the iPhone’s refresh schedule moved from summer to fall with the release of the iPhone 4s in October 2011. The exact dates of the blackout haven’t been revealed, but with Apple rumored to release a host of new products other than just the iPhone 6 – new Apple TV, 12-inch MacBook Air, and the iWatch – Fall 2014 is gearing up to be Apple’s biggest shopping season ever.